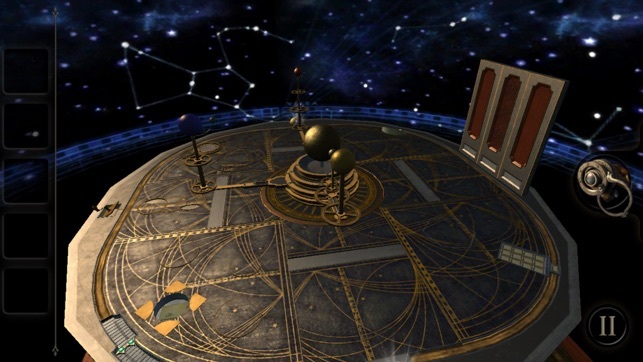 The Room, although 6 years old, is no less remarkable than it was at its inception. The best part about waiting 6 years to play is that there are more versions now available after I finished this one! I rarely play games and when I do I like to challenge my brain. ‘The Room’ does just that. Unfortunately in some of the puzzles, you have to know what the developer was thinking. After solving many of the problems inside this game a pattern emerges that you can use in the other chapters. The graphics are phenomenal. 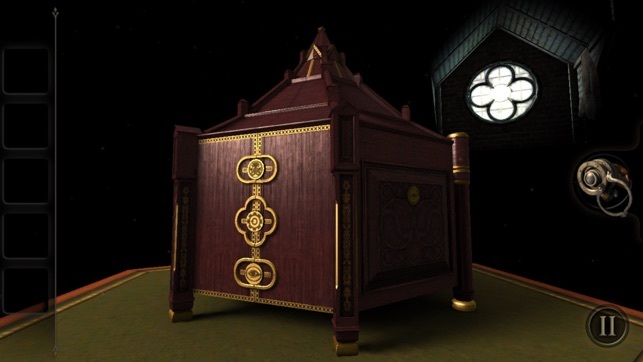 It’s like you are there inside this contraption actually moving pieces around! I’m blind in one eye and do not see in 3D (the world is all 2D to me) and a few of the puzzles I was not able to visualize even using the ‘eyepiece’. There are “hints” but they are very intentionally vague and really useless. This is a highly graphic filled game and even on my iPhone 8 Plus, I had several places where the game just froze. When you reset or have to leave and come back to the game you have to start at the beginning of that chapter. Each chapter is not too long and at the end I was wanting more. 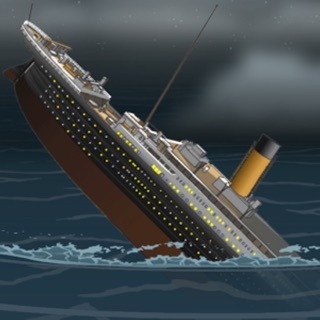 If you are totally stuck there are several resources online to help you. 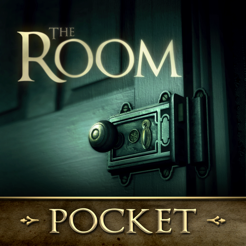 I highly recommend ‘The Room’! 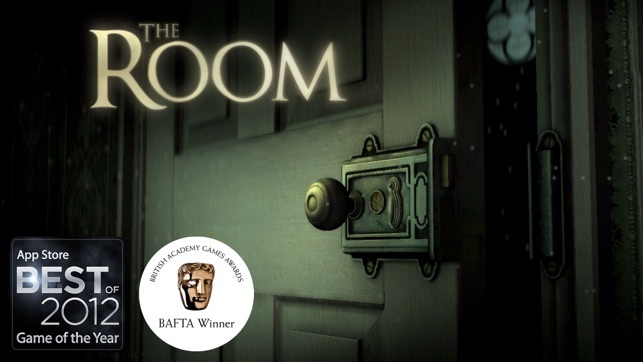 The Room is both a wonderful puzzle game and a delightfully eerie experience. First of all, the puzzles are excellent. 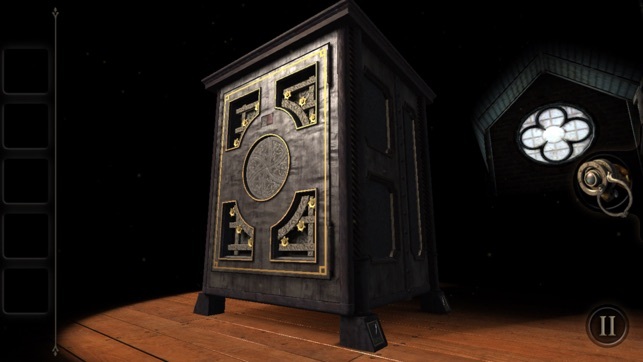 True to its name, the game takes place inside of a single room, where the player is tasked with unlocking the secrets of a mysterious cabinet. 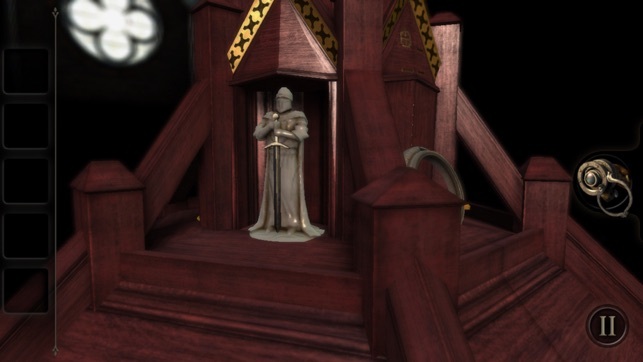 The puzzles involve examining, deciphering and unlocking a series of increasingly intricate mechanical devices. Solving them not only provides a satisfying challenge, but it works in tandem perfectly with the second major element of The Room. That second element is design. Everything about The Room is designed. Whether it’s the puzzles, the inventory items, the notes or the atmosphere, absolutely everything was done on purpose. Every part of each device is a possible piece of the puzzle. Every item in your inventory can be examined, and many have secrets to solve themselves. The quiet ambience and pitch black background both add to the overall eeriness and focus the player’s attention solely on the device in front of them, right where it should be. It may not be long, but it does everything right, and for 99 cents you won’t find a more intriguing game.